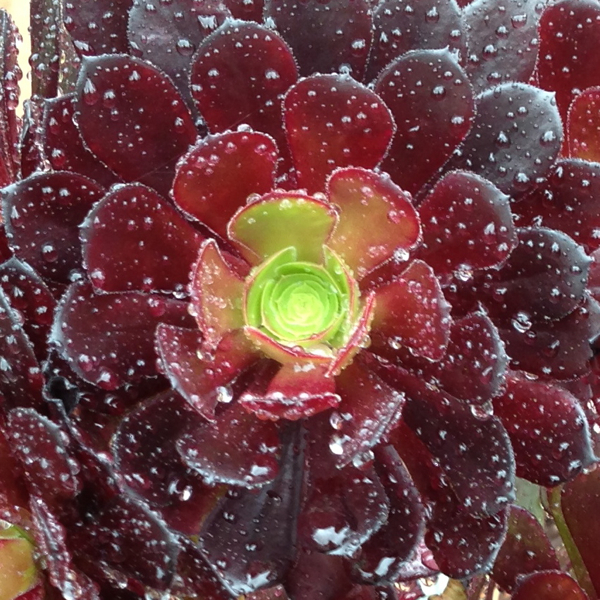 This entry was posted in photos and tagged plants, rain on April 2, 2013 by Deirdre Straughan. I don’t know why, but reading this piece reminds me of the last “going down day” of my life which was in December of 1943. We were walking Tehri Road to catch a bus down to Dehra Dun. As we came to the turn where we would get our last look at the Woodstock campus we stopped for several minutes drinking in our last view of a place that had meant so much for five years. Just now, writing this, I guess it is seeing my words, I am tearing up. I still get wildly excited when I see the place again, even after so many years, so many trips, and going relatively often. And sometimes I miss it very deeply. I guess that means it’s home.